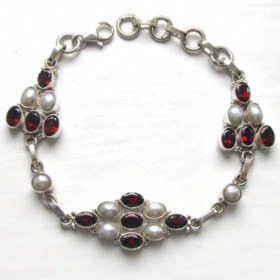 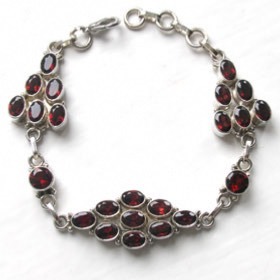 We use rhodolite garnets, which are a warm deep red in colour, in our garnet jewellery. 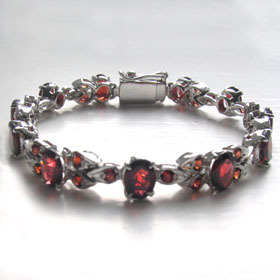 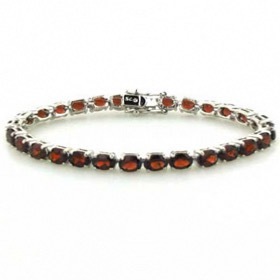 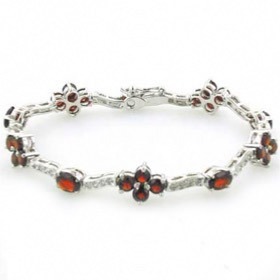 With a garnet bracelet around your wrist, you are dressed and ready for anything! 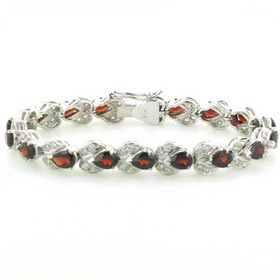 If you fancy a set of garnet jewellery, take a look at our collections of garnet earrings, garnet rings, garnet pendants, and garnet necklaces. 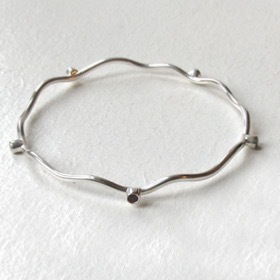 Remember - Free shipping on all our garnet bracelets and garnet bangles.